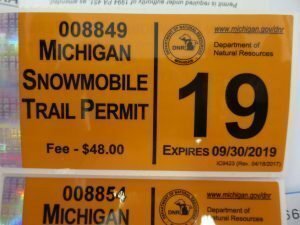 Michigan Trail Permit & $2.00 Donation! 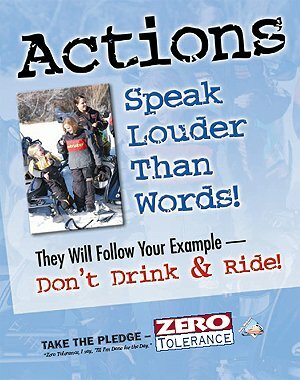 Round up your trail permit DOLLAR$ from $48 to $50 and donate $2 to the MSA! GIVING A LITTLE WILL HELP OUT A LOT! Trail Permits orders are filled and mailed everyday!! BY GIVING A LITTLE IT WILL HELP OUT A LOT!